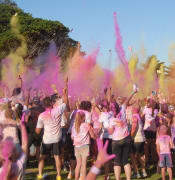 The "Whyalla Recording Scholarship LAUNCH PARTY" is on and YOU'RE invited! 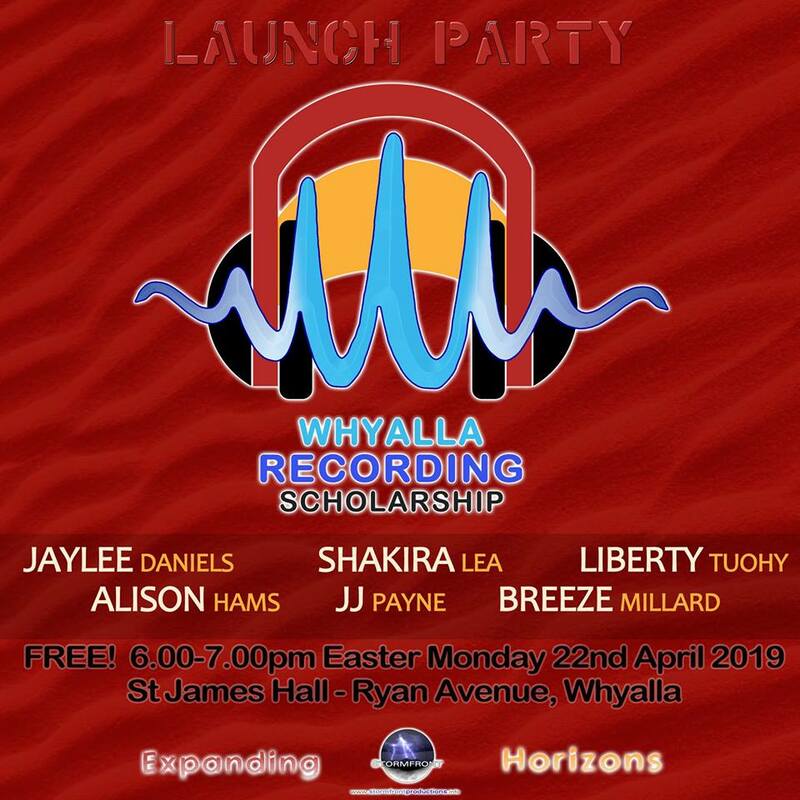 FREE on Easter Monday, come celebrate the release of 2019 "Whyalla Recording Scholarship" WINNERS Liberty Tuohy, Shakira Lea and Jaylee Daniels - with performances by singer/songwriter J.J. Payne, Whyalla's own country music star Alison Hams, talented piano player Joshua Paton and the inaugural #WRS winner BREEZE Millard. CDs available for purchase on the night, nibbles and drinks, and special guest Mayor Clare McLaughlin will be there.